In this intimate hands-on course, long-time organic farmer Kathy Huckins will share her in-depth knowledge of growing vegetables, leading students through an entire season of planning, seeding, tending, and harvesting their very own gardens. 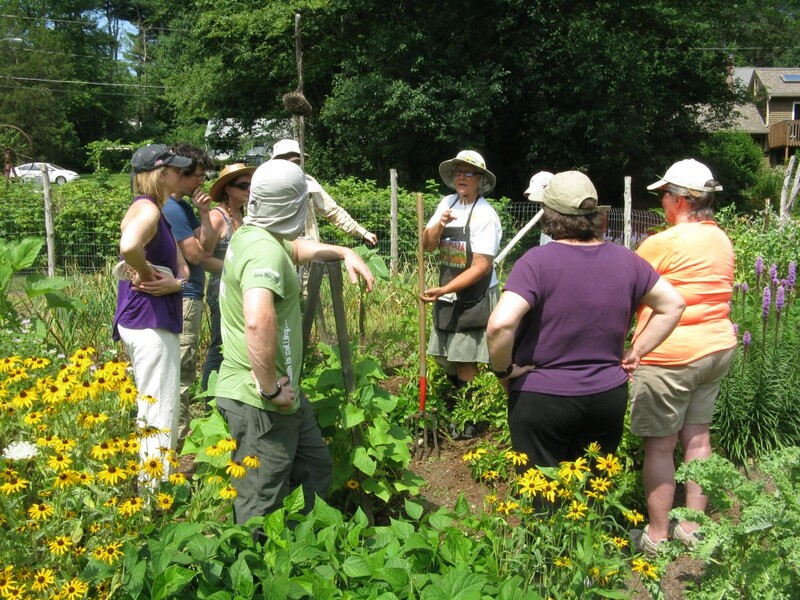 Students will meet monthly at Kathy’s gardens and greenhouse in Northboro, MA to receive information and guidance at each step of the process. In addition to receiving a solid foundation in basic gardening techniques, students will develop a respect for and ability to interpret the complex interactions between soil, plants, insects, and animals.